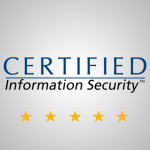 RATING: ★★★★★ExamMatrix CISA Review has over 20 years of experience and leads the CISA review industry in product development and innovative technology. New for this year ExamMatrix CISA is now Surgent CISA Review. Despite it’s new name this course has helped thousands of people pass the CISA exam over the years and if you want to remove all doubts about failing your exam then this is your best bet. Surgent CISA Review software has an easy to use interface that makes it easy to track your progress in great detail. 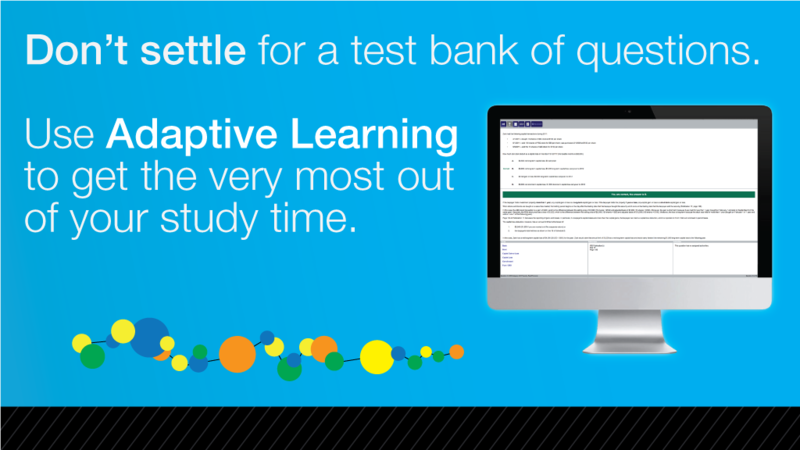 It utilizes “adaptive-learning technology” which allows you to create a customized study program that caters to your specific needs. This is an excellent tool to help you identify your weak areas and the topics you need to spend more time on. By focusing your studies on the areas you need it most, you are able to optimize your study time and retain more information.Their software has a reporting function built in it which allows you to easily see a progress report, reference report, or your last session’s results. You can choose to view each of these reports in either a detailed or summarized format depending on what you’re looking for. 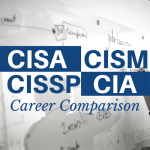 Their complete CISA review course comes equipped with over 1,650 multiple choice questions. 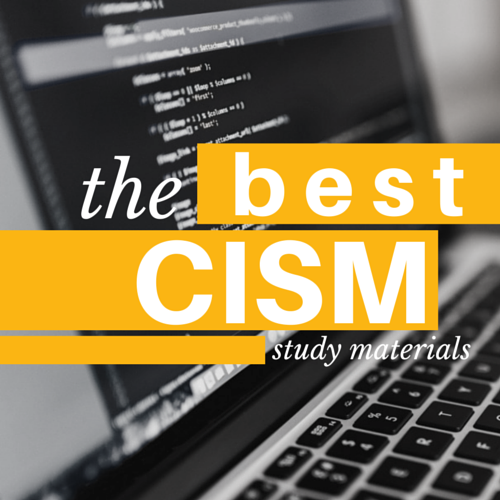 Even though there are courses out there with more practice questions, Surgent CISA prides themselves on having the most difficult and relevant ones, many which have come directly from previous exams. All questions come with detailed explanations most contain a link to the page(s) in the book that covers the content relevant to that specific question. The Surgent Certified Information Systems Auditor review course gives you 12 months access to their online material as well as unlimited practice exams. 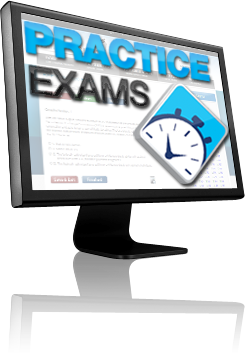 These simulate the computerized exam environment you will see on your actual exam day and include the same tools and functionality. This will help prepare you for when you actually take the exam by minimizing your test anxiety and increasing your level of preparation. Surgent CISA Review guarantees that you will pass the CISA exam or they will refund your money. To find out about the details, select Pass or Refund Guarantee from their main menu bar’s “About” tab drop down list. Is it worth it to spend the few extra bucks and buy one of the top 2 ranked courses?? I have a hard time spending a lot of money but am definitely willing to if those courses are much better. Anything to pass the Info Sec. It’s worth it to spend the extra $100 on a top review course. Instructor support, extra questions, more comprehensive material, and 40 CPE credits seals the deal for some people. The price difference with CISA courses isn’t that substantial anyway. Good luck!